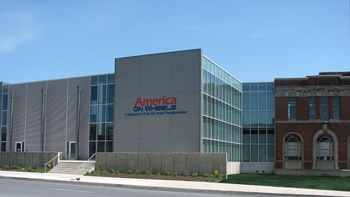 The first meeting of the 2013 season will be held on March 9th 10:00am at America On Wheels. 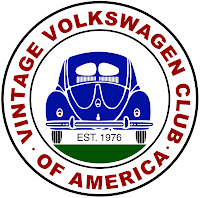 All members all welcome, we will be discussing our membership model and planning for our Spring Cruise-in. Please RSVP here for a chance to win a special members gift!